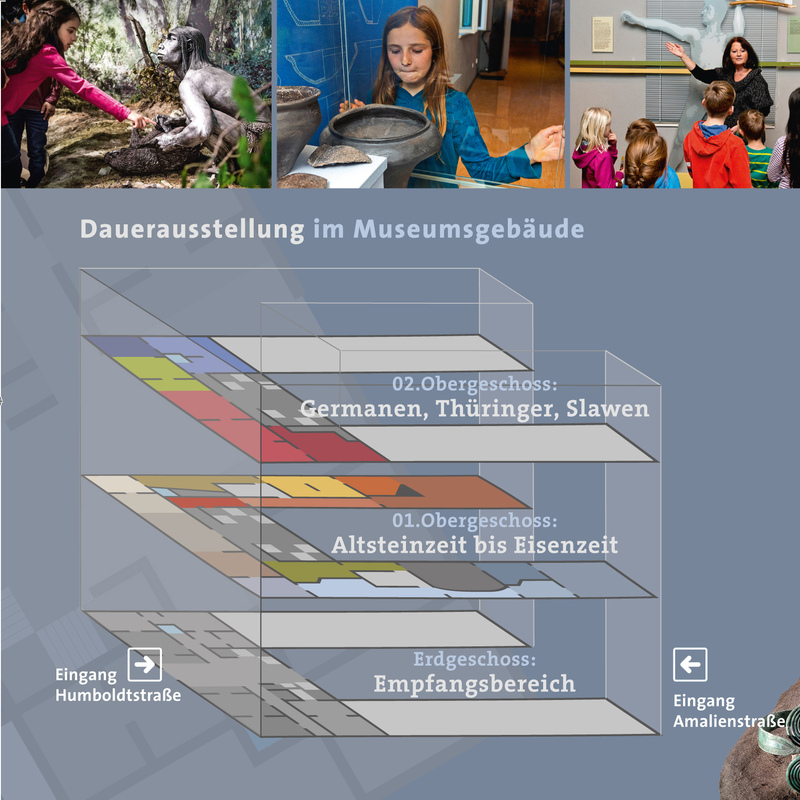 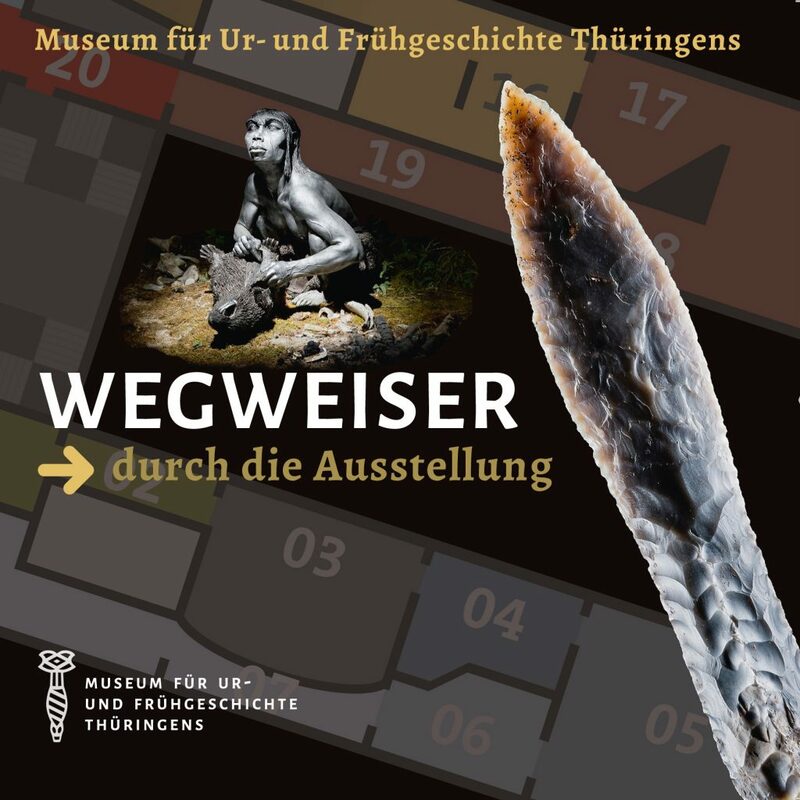 Take a tour through 400,000 years of Thuringian history. 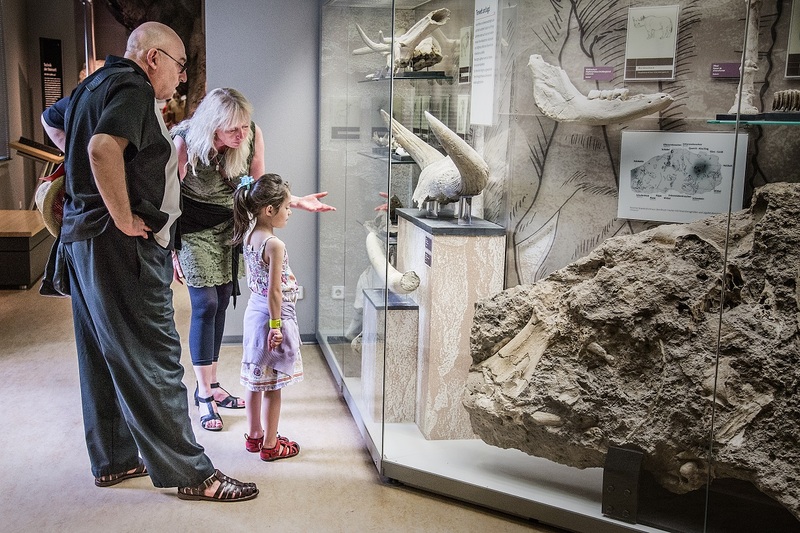 The museum tour is struc­tured chro­no­lo­gic­ally. 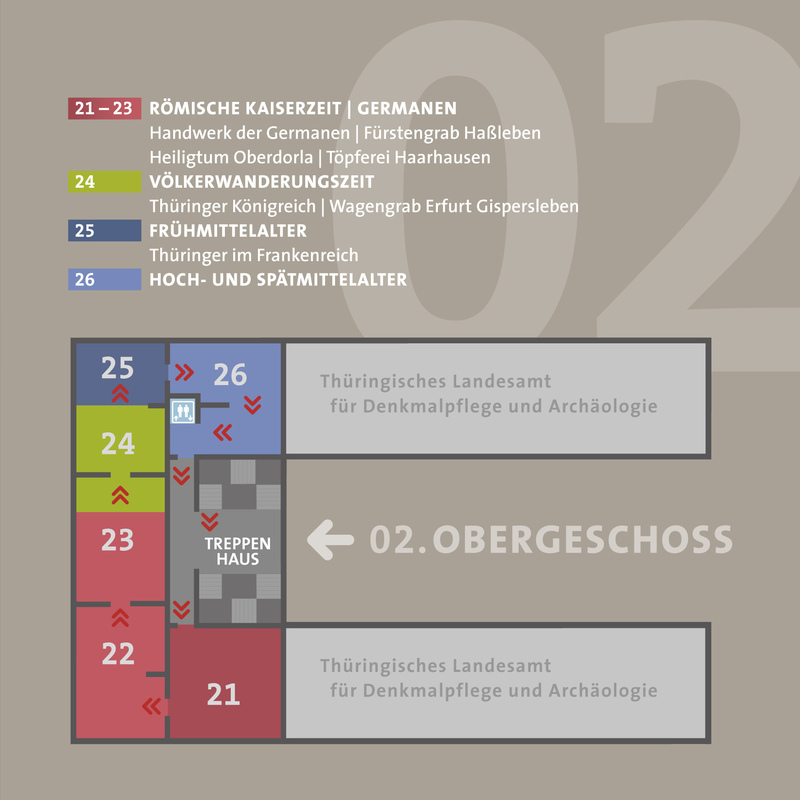 It begins on the 1st floor with the Stone Age and ends on the 2nd floor with the Middle Ages. 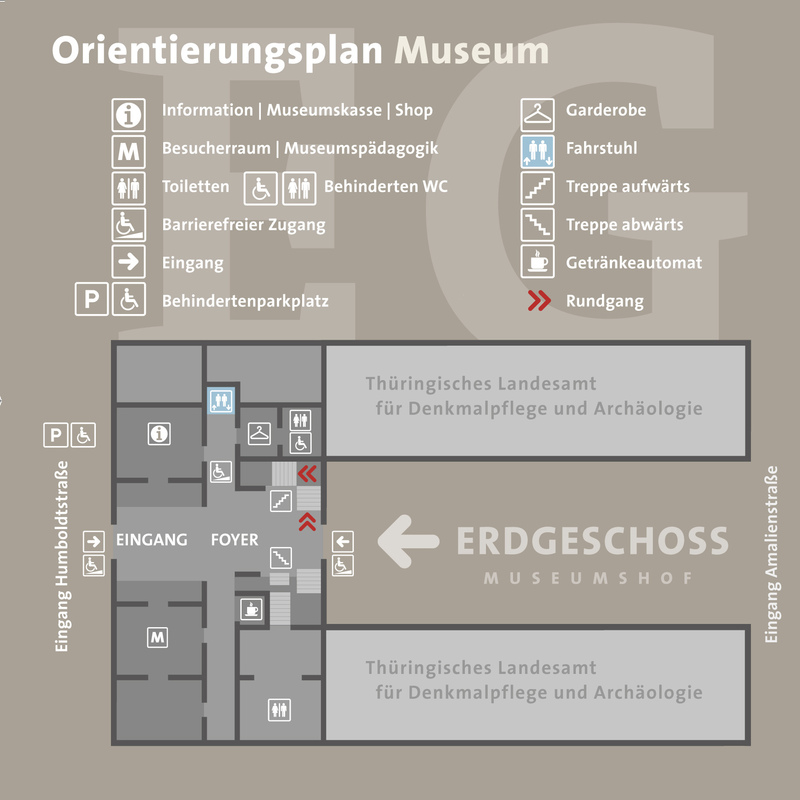 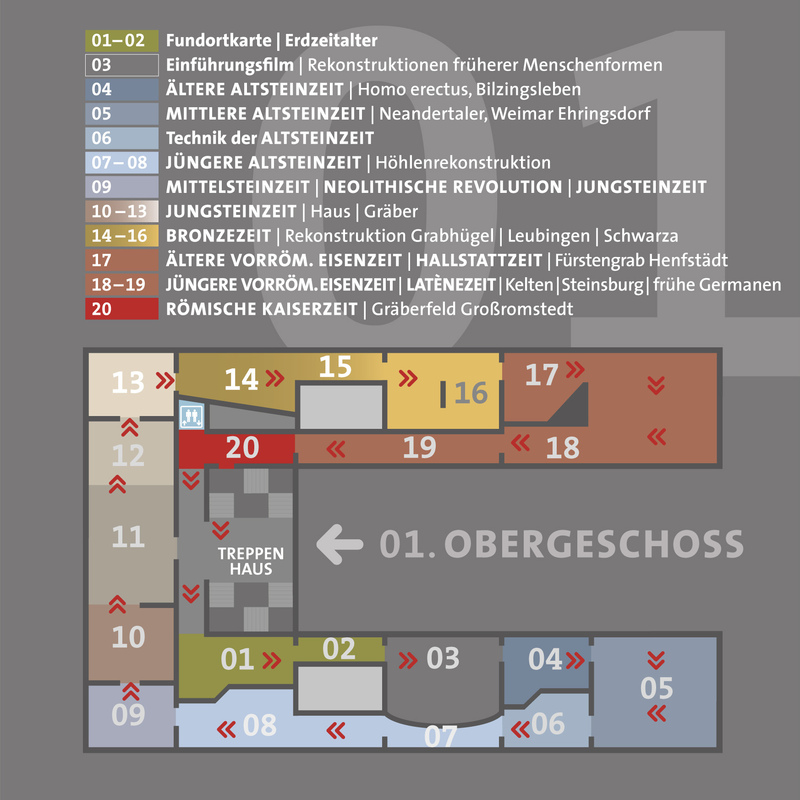 You get the floor plan for free at the museum.